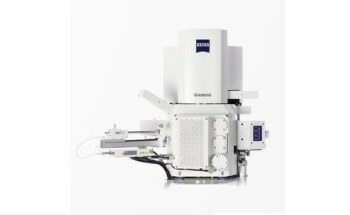 The ParticleSCAN VP is a scanning electron microscope (SEM) system designed for a wide range of industrial environments, either in a production environment or in the field. 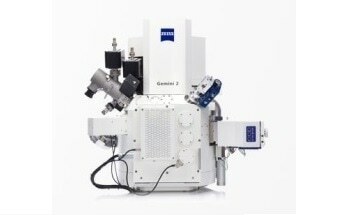 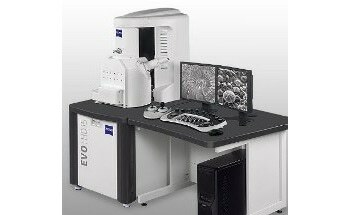 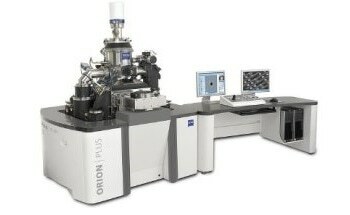 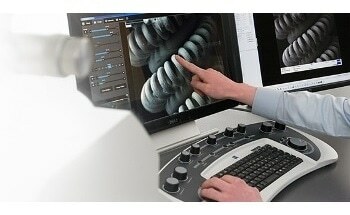 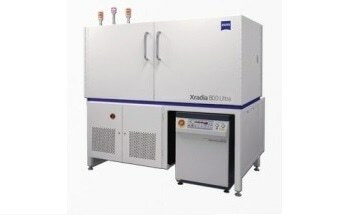 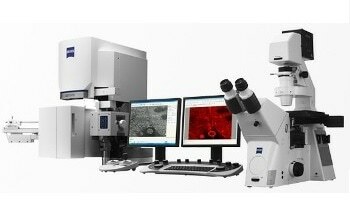 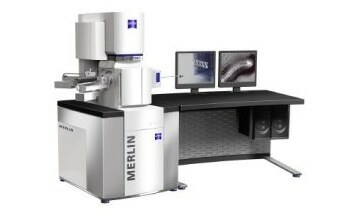 It is the latest addition to the Carl Zeiss family of SEM. 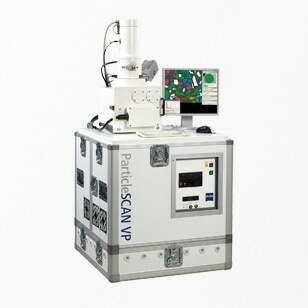 ParticleSCAN’s rugged design provides total robustness and flexibility in the automatic analysis of particles. 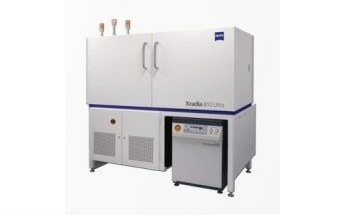 This fully mobile instrument is suitable for quick re-location and installation whenever and wherever analysis is required. 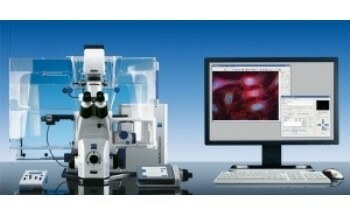 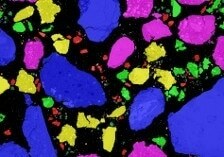 ParticleSCAN is integrated with Variable Pressure (VP) technology to simplify sample preparations. 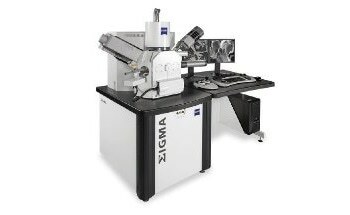 It drives manufacturing capability and yields workflow improvements. 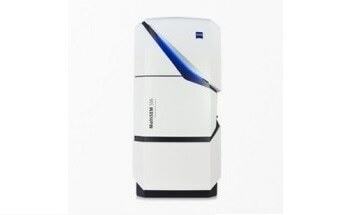 Energy dispersive X-ray spectrometry (EDS), SmartSEM interface software, and SmartPI particle analysis software are all features of ParticleSCAN. 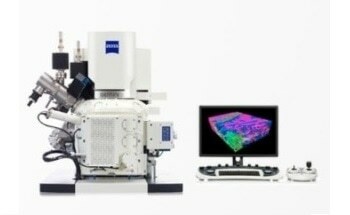 Detection, measurement and classification to record the size, shape and chemical composition of particles is done automatically with the SmartPI software, resulting in easy to understand reports.